Amazing round decorative wall grilles that will not rust, crack or corrode can be made however you desire. 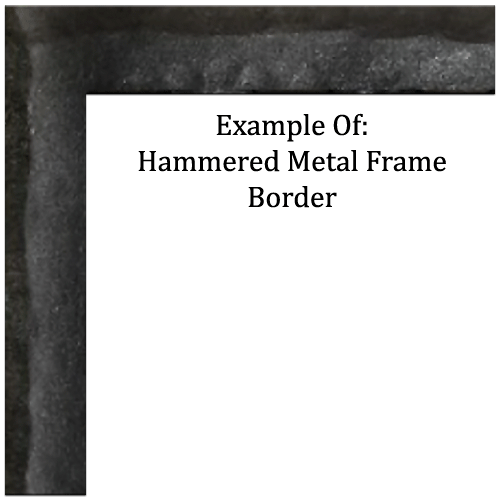 Our round wall register cover is made in the US by Distinguished Design in a hand cast, durable plastic which is made to last. Also these decorative wall vents are crafted with a low VOC content, making them a better environmental choice when looking to replace your rusted metal grilles. These decorative wall vents include a steel butterfly damper. Dampers cannot be retro fitted if bought separately. Available Round Decorative Wall Vent Sizes: 6", 8", 10" and 12"
The Distinguished Designs decorative wall vents can be used either on your wall or ceiling and feature a decorative frame style. You can also purchase with or without screw holes. 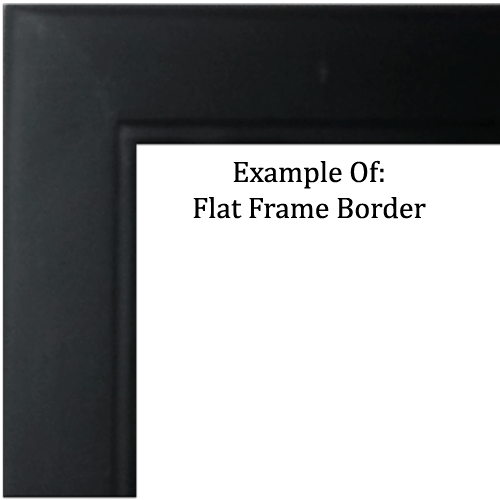 The wall register covers also can be customized by color and design by selecting your choice with our drop down menu. 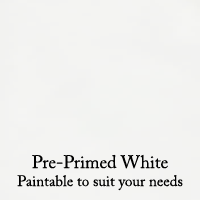 The Pre-primed White color is ready to paint to match your walls. 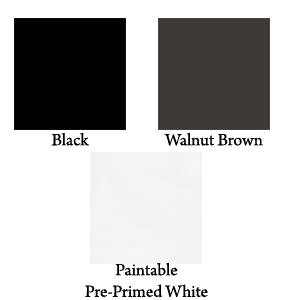 You can also choose from black or walnut brown painted finishes, and the round resin wall registers will be ready to install once received. 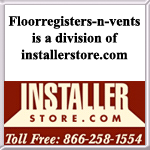 Note that the round wall vents can take about 2 to 4 weeks to ship depending on available stock. 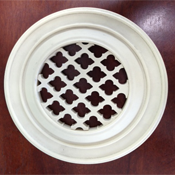 The round decorative wall vents are also considered a special ordered item which cannot be returned once purchased. Faceplate size will be approximately 1" to 3" larger than listed hole size depending on size and design. 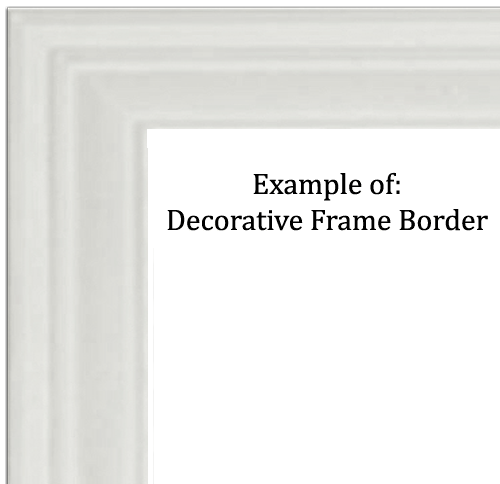 There are 13 different decorative designs available. Here is a link to the available designs. 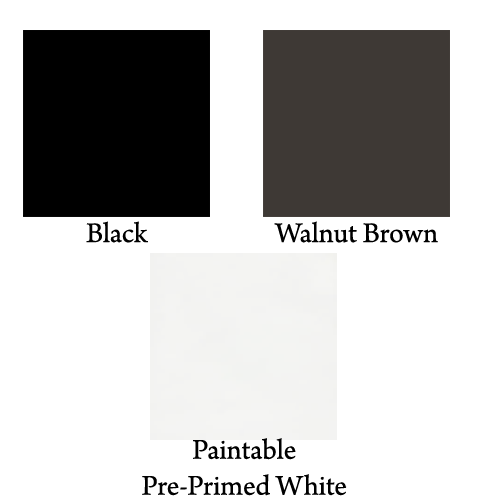 Choose from 3 finishes. Please click images below for a larger image. This decorative wall vent is also available in a round return air grille (no damper).